Canice leads the new RocketSpace Startup Engagement program. Previously, he was operating, investing, and scaling successful companies including: F50, Plug And Play Tech Center and Insights OnDemand, Inc.
Paul Campbell, an expert in corporate entrepreneurship with tenure at industry-leading companies, has repeatedly transformed corporate innovation programs to create businesses in new and adjacent markets through a deft deployment of open innovation, business accelerators, venturing, M&A, R&D, business development and strategy team leadership. 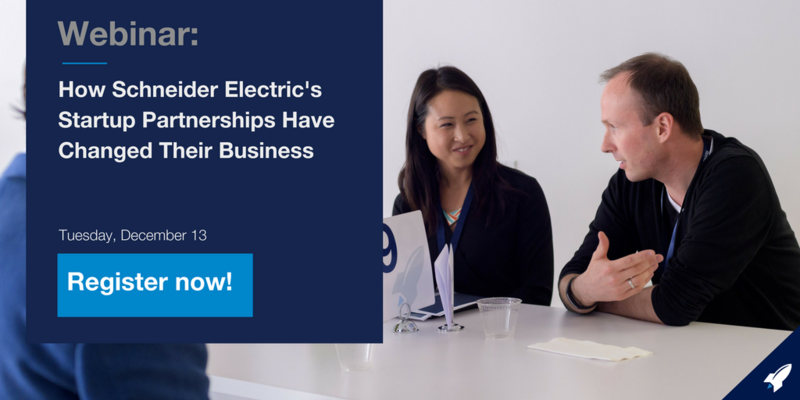 Join us for a webinar with Schneider Electric on how the RocketSpace Startup Engagement program is helping them develop strategic relationships and partnerships with startups that are directly linked to their company's objectives. In this webinar, we will discuss the benefits of a corporate-startup partnership and how it can help fuel your business innovation strategy. We will also speak with Paul Campbell from Schneider Electric and have him talk about his experience in the corporate innovation program as well as how they leveraged RocketSpace's Startup Engagement Program to accelerate the discovery and partnership with startups. He will also share how this program helped them connect and advance their startup relationship with OhmConnect. 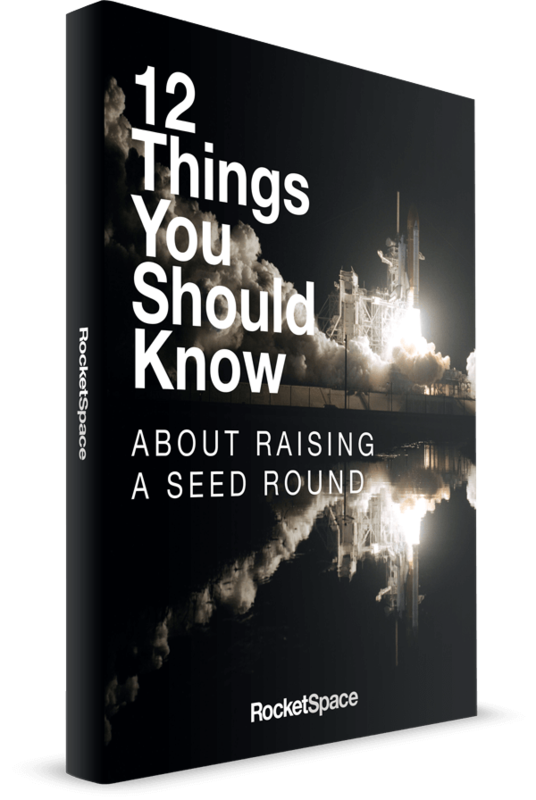 RocketSpace's Startup Engagement Program connects you with the best global startups for your specific company needs or challenges. Unlike other programs, the Startup Engagement Program goes beyond a meet-and-greet model to a fully tailored, one-to-one engagement model. From opportunity identification to pilot testing to a partnership evaluations the program takes you through a sucessful startup partnership framework from start-to-finish.